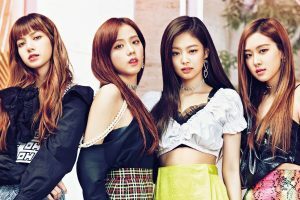 New BLACKPINK video – filmed today! New video in the works! Verified on Twitter.